The first prototype Br.460 flew for the first time in 1935. Then the project was cancelled in favour of Br.462 which first flown in October 1936. 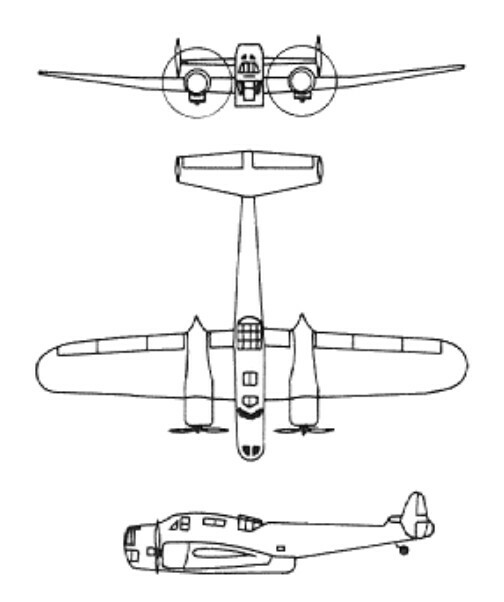 Only three Br.462 were built.